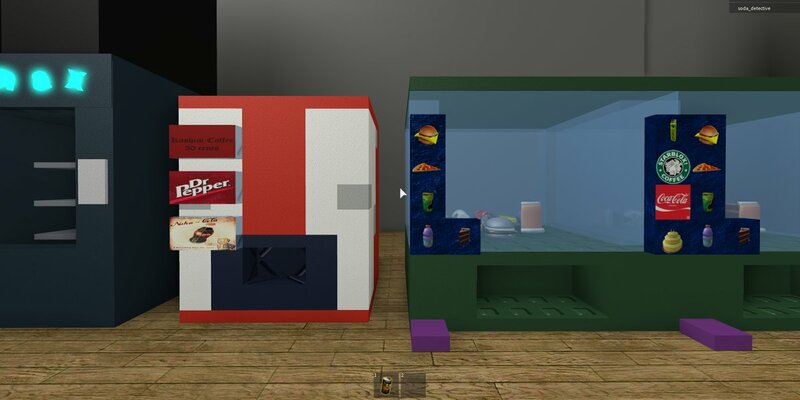 Welcome to Roblox High School 2! 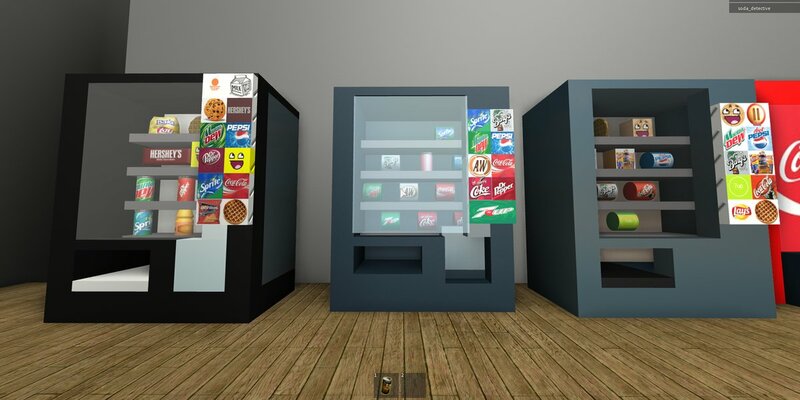 I’m roleplaying as a character who skips classes and hangs out around the cafeteria vending machines all day. 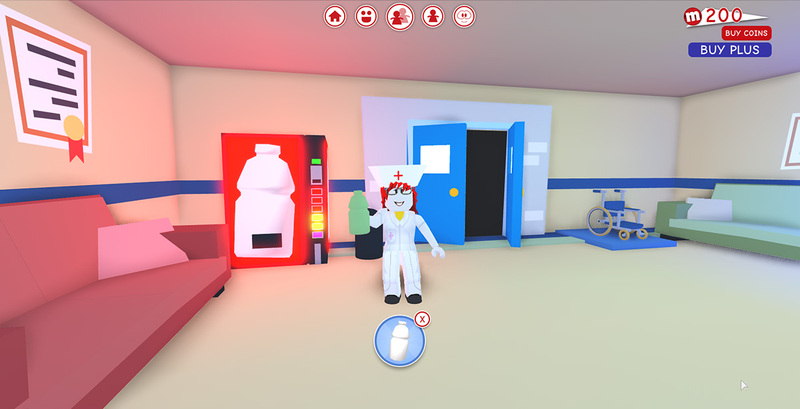 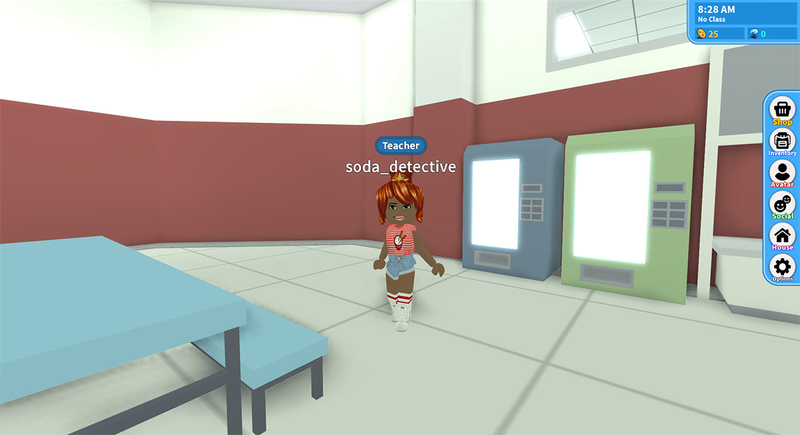 Nurse Soda_Detective takes a break from her shift at the hospital to enjoy a refreshing soda in MeepCity, a Roblox social hangout game inspired by Disney’s Toontown MMO from the early 2000s. 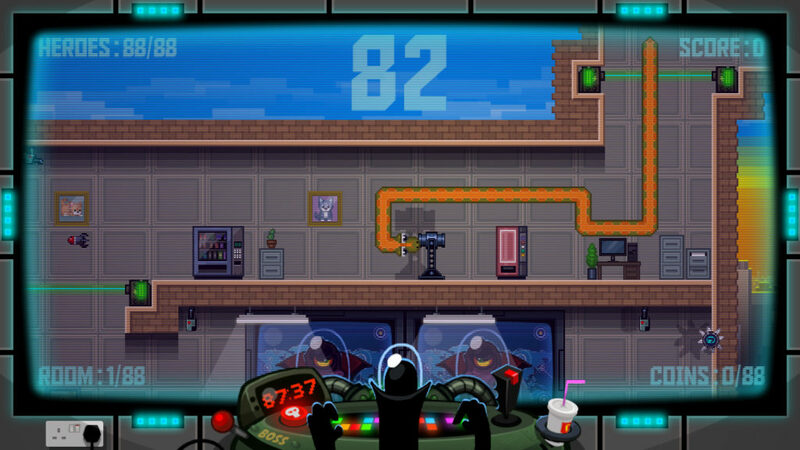 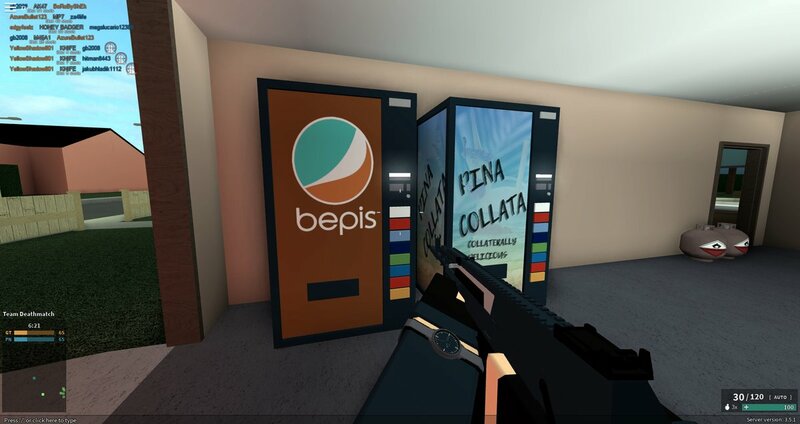 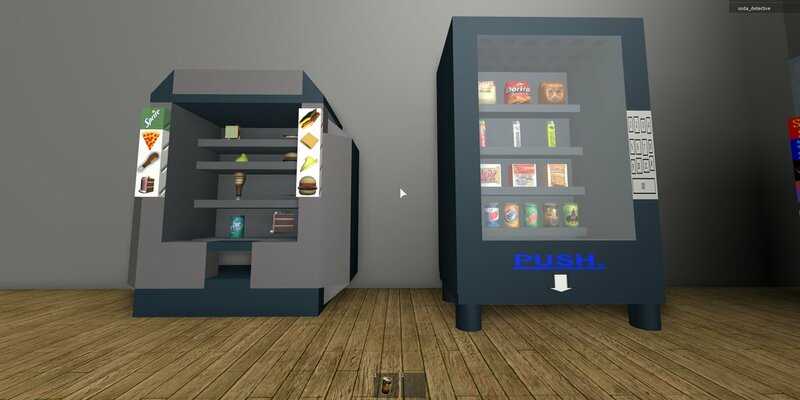 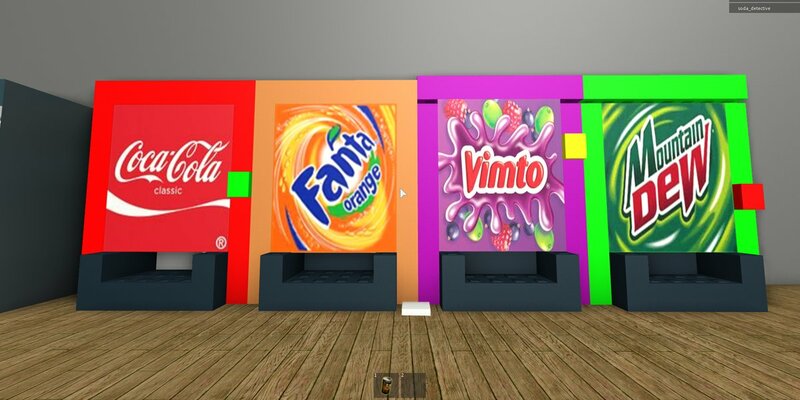 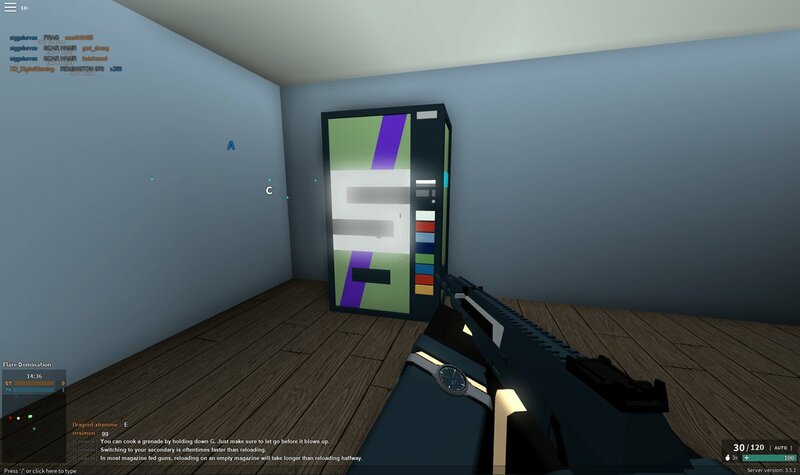 I was watching a MeepCity Let’s Play video on YouTube with my daughter when the player ran past this soda machine. 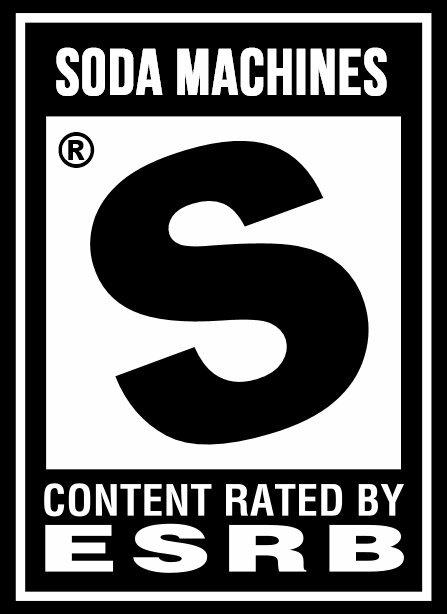 So, I guess my daughter deserves credit for helping me track it down. 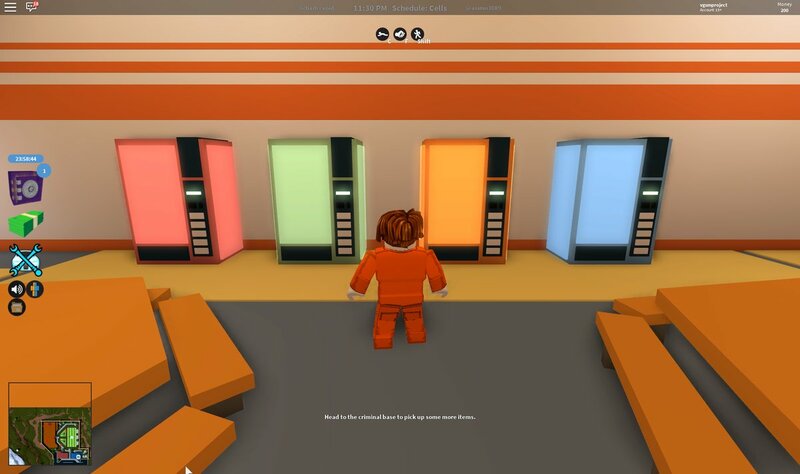 It’s no wonder 28,490 people are playing Jailbreak on Roblox as I type this. 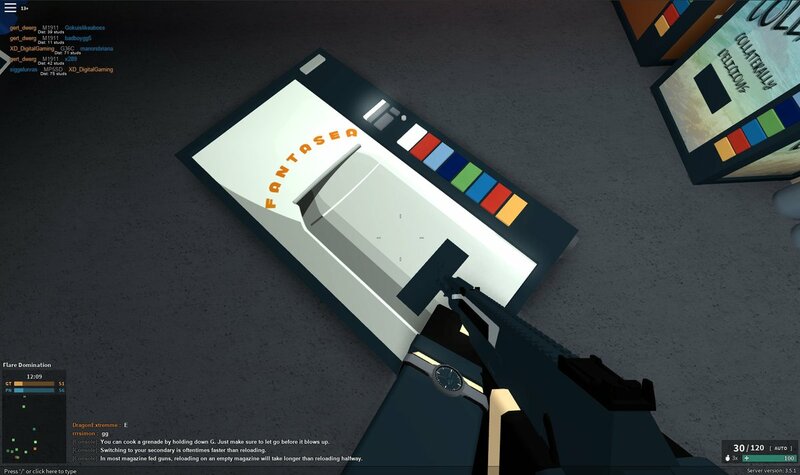 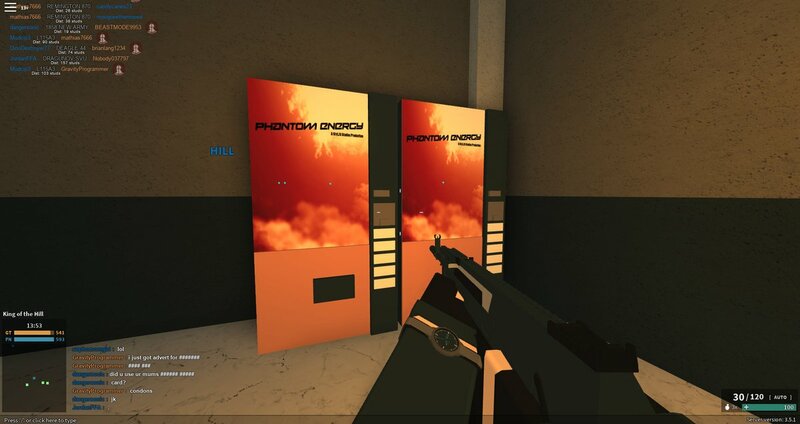 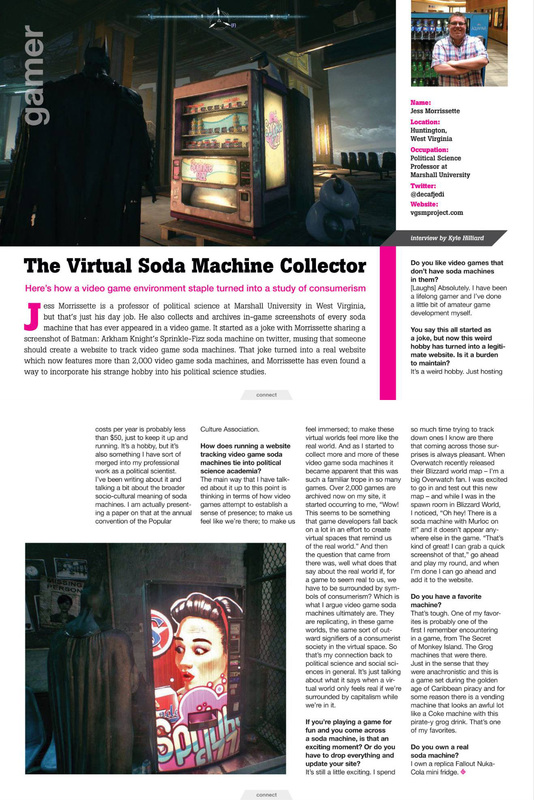 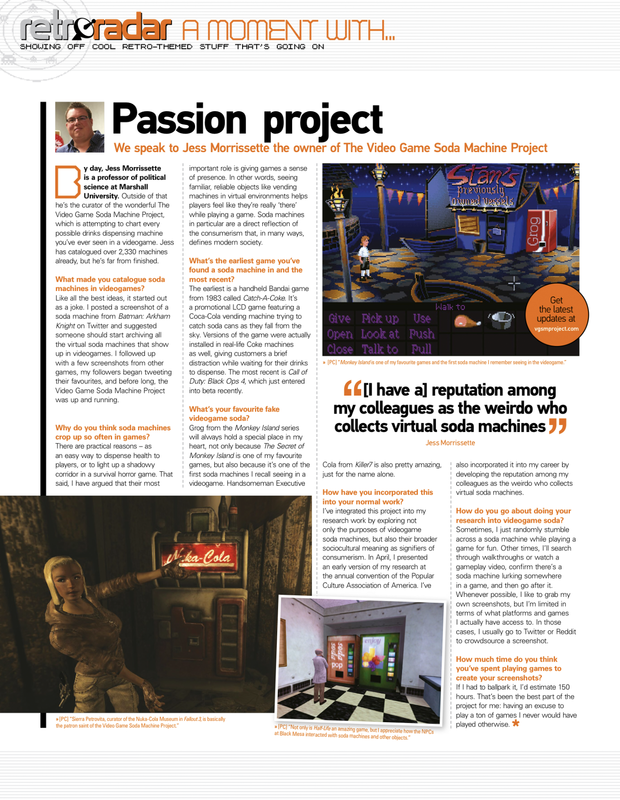 Check out those snazzy soda machines!